Thanks for watching Queen Bee on Ora.tv! It's time to rise to the challenge! Gabby, Jamie and Mo present their finished business challenges to the judges, resulting in great advice as well as tough love. 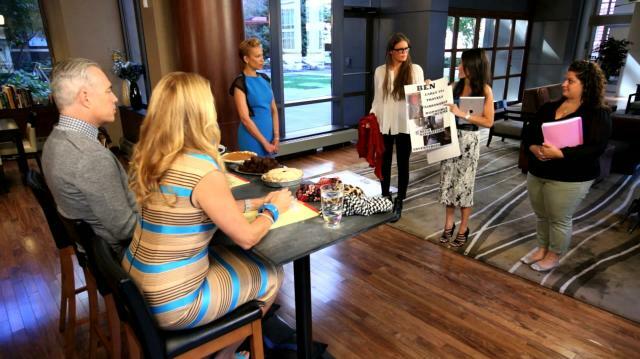 The judges deliberate and one contestant is eliminated from hive; which two still have a chance to be named Queen Bee? 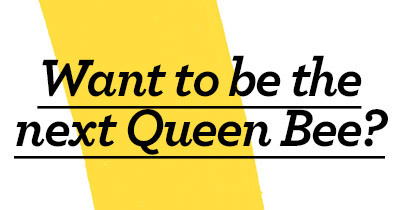 Want to be the next Queen Bee?